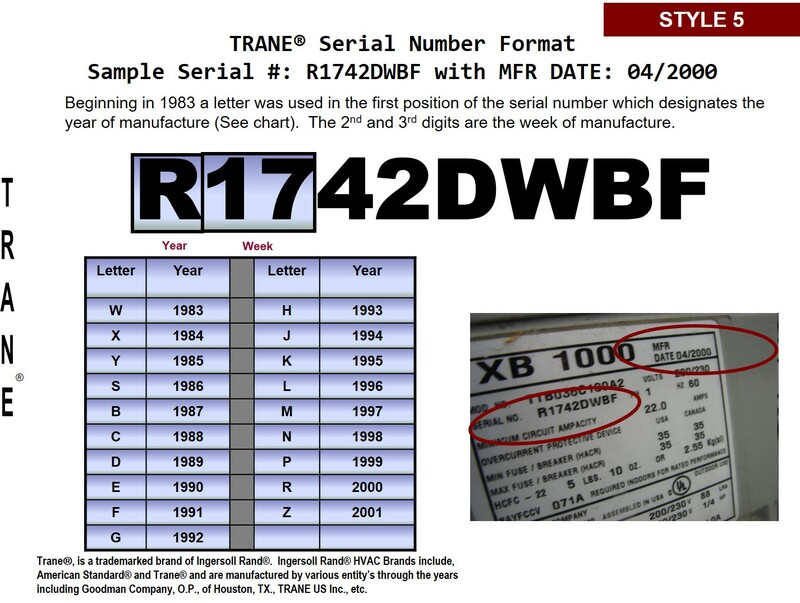 How to determine the date of production/manufacture or age of Trane® HVAC Systems. 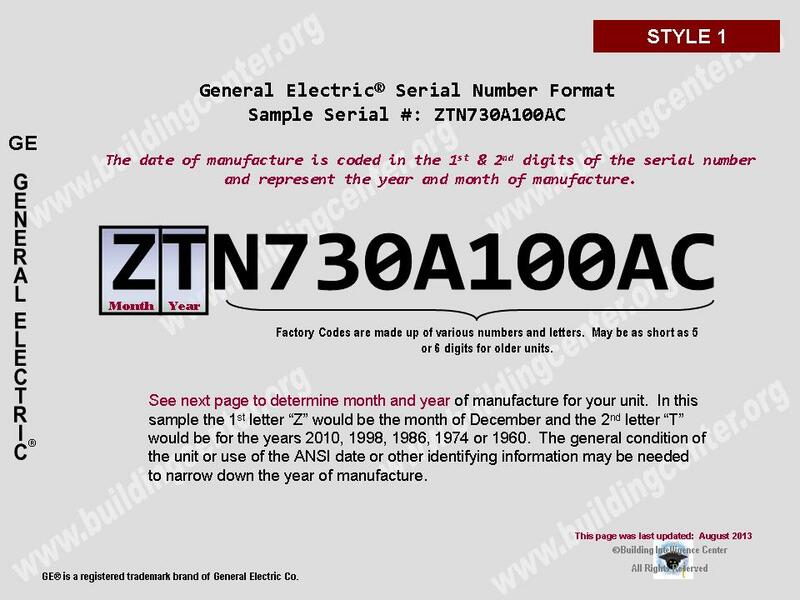 The date of production/manufacture or age of a Trane® HVAC unit can be determined from the serial number. 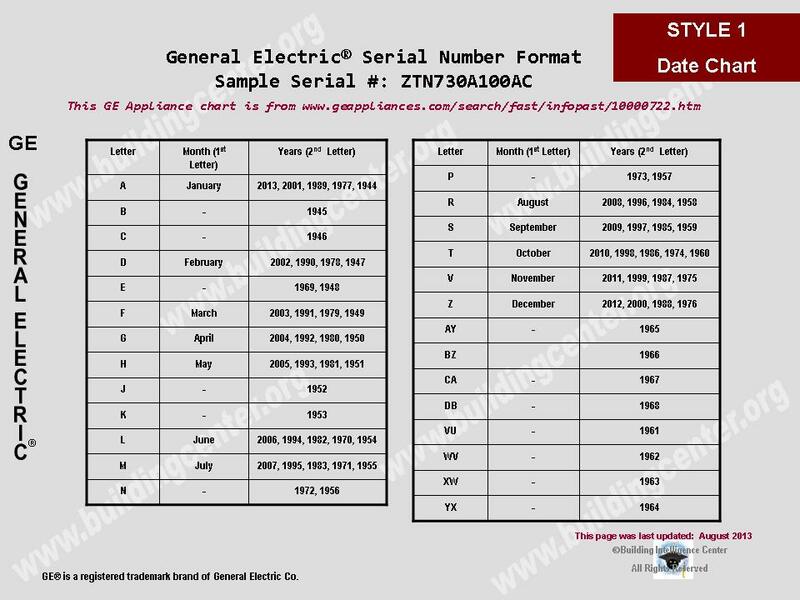 GE Style 1 shown below.